Scleroderma, an auto-immune disorder is a result of the body’s overproduction of collagen, a fibrous tissue that usually forms most of the body’s connected tissues, including the skin. This excessive collagen tightens and thickens the skin and scars the lungs and kidneys. It can even lead to the thickening and malfunctioning of blood vessels. It can in turn cause hypertension and tissue damage. Alarming researches have proven that up to 90% of people suffering with scleroderma also experience gut-related issues. Most processed foods are pro-inflammatory, as they tend to be high in unhealthy fats (including saturated and trans fats), added sugars, preservatives and refined carbohydrates. Deep-fried foods, pastries, processed cereals, white rice, white potatoes, sugar, breads and red meat are also pro-inflammatory foods. Research suggests that there’s a link between diet and inflammation, which is your body’s response to injury or infection. Therefore, to heal scleroderma the immune system needs to be made strong. 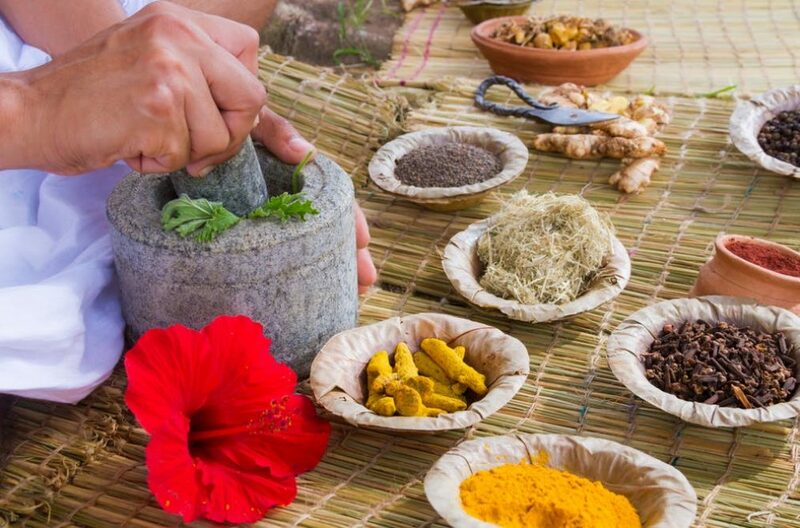 Below are 5 time-tested home remedies for skin disease & building a strong immune system. Turmeric: One of the best natural remedies for scleroderma with Curcumin as an active ingredient in the spice. Add two teaspoons of turmeric to a cup of water and mix well until it forms a paste. Dip a cotton ball in the paste and apply it on the site of scleroderma for 20-25 minutes every day. Turmeric helps eliminate free radicals from the body. 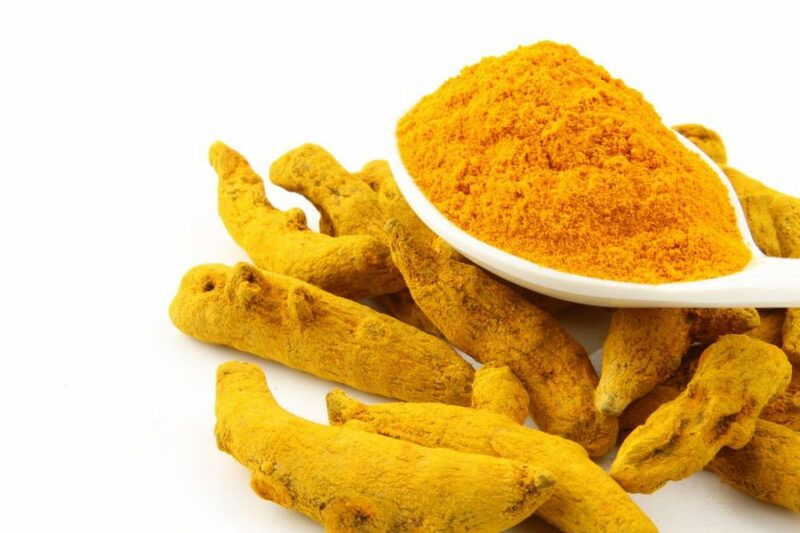 Anyone can ingest turmeric to treat scleroderma. Mix some turmeric in a glass of milk or water and have it twice a day. Popular for centuries in Asia for its health benefits. Preliminary studies suggest that curcumin (which is what gives turmeric its bright orange color) has several health-promoting benefits. Ginger: A natural herb that has some amazing medicinal properties. 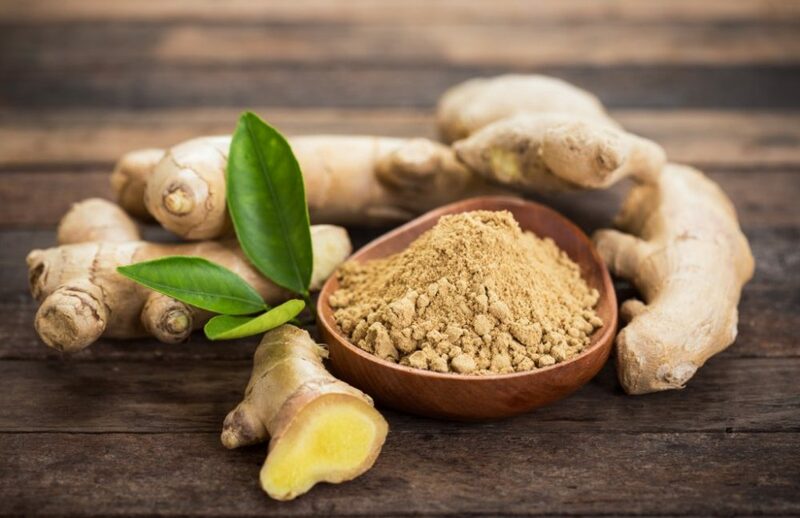 As Scleroderma can lead to stomach problems like indigestion, constipation, flatulence, heartburn, etc, ginger helps in neutralizing the effects of Scleroderma and helps in speeding up the healing process. It is an excellent antioxidant that boosts the immune system, and it also has anti-inflammatory properties. Ginger is one of the best home remedies for Scleroderma. To consume: Finely chop ginger and add it to a cup of boiling water. Stir for a couple of minutes and turn off the flame. Wait for 15 minutes. Strain the tea into a cup and enjoy a warm cup of ginger tea. Drink around 4-5 cups of ginger tea every day. 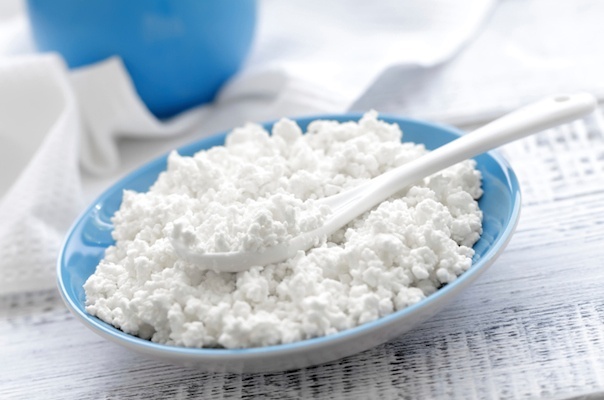 Cottage Cheese: A rich source of sulfur protein. It induces a chemical reaction, which makes oil water-soluble. Therefore, it aids digestion and increases the pace of absorption by the cell membranes. Cottage cheese thus helps increase the energy level in the cells. For best results, eat two servings of cottage cheese every day. However, steer clear from those oily recipes and stick to the intake of cheese salads. 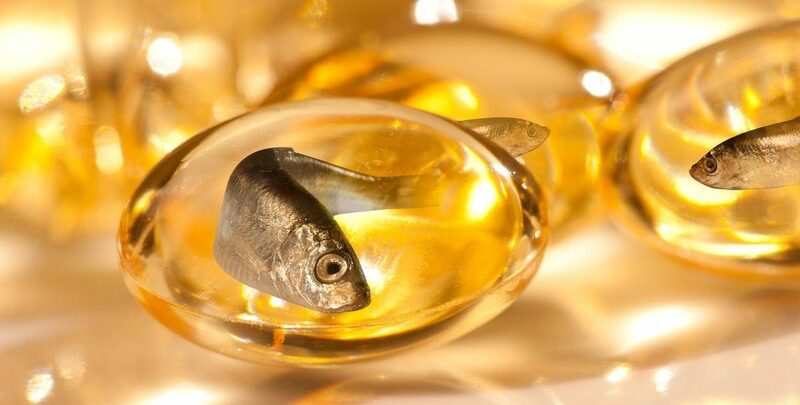 Fish Oil: One of the richest sources of omega-3 fatty acids. Omega-3 fatty acids have strong antioxidant properties that flush free radicals out of the system and help detox the body. These antioxidants help fight microbes and ensure the proper functioning of the immune system. You can take a fish oil capsules every day to get relief from the scaly patches. Include salmon, mackerel, sardines and tuna in your diet, as they are especially rich in omega-3 fatty acids. 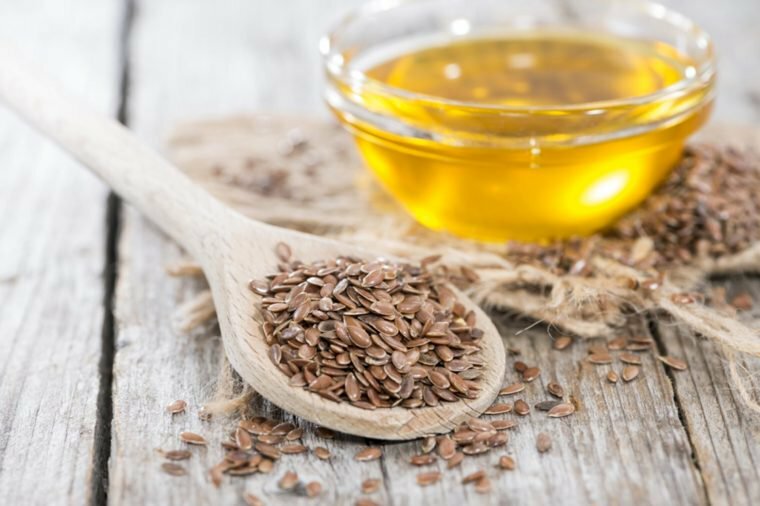 Flaxseed Oil: Scleroderma can cause pain in the wrist & numbness in the feet. Fingers too tend to become stiff. It is useful in treating due to its huge content of electronic rich unsaturated fats. They increase energy at the cellular level. Take one teaspoonful of flaxseed oil daily. Consult your doctor if you experience side effects.